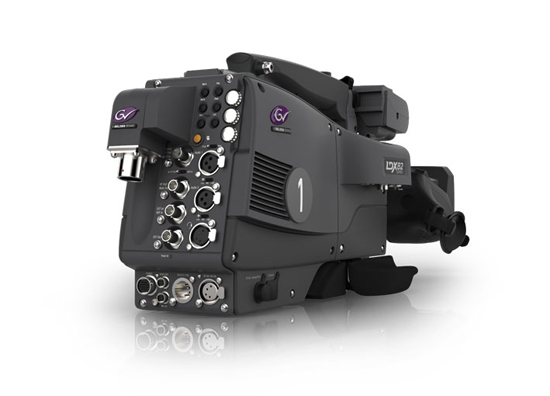 For increased flexibility and a wider range of choice when it comes to HD cameras, Grass Valley recently debuted the LDX 82 Series, which includes four upgradable camera models, offering varying levels of operational flexibility to match every production need. Each model of the LDX 82 Series offers the best sensitivity in all HD formats—including 1080p—a wide colour gamut, and Grass Valley’s XDR (Extended Dynamic Range) operation with a full 15 F-stops (available by GV-eLicense only). The LDX 82 Series cameras are built around Xensium-FT imagers, a new generation of camera imagers that combine all the advantages of CMOS imaging technology such as high sensitivity in all video modes, high dynamic range and low power consumption. They also include global shutter behaviour, which before was possible only with CCD imagers. Xensium-FT imagers deliver unmatched sensitivity and picture quality even in the most demanding applications. Understanding that productions need freedom and adaptability, Grass Valley enables users to choose the right solution to fit their specific requirements. 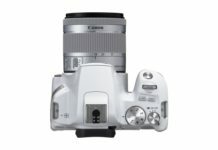 Thanks to the unique GV-eLicense program, LDX 82 Series users have the choice of upgrading their cameras to the functionality of any higher level in the family though a perpetual or 7-day license. The LDX 82 Series also is available in compact versions, providing even more workflow and creative flexibility. The compact format enables the highest quality native HD capture in camera positions that are difficult to reach, or are impractical for camera operators.